Matthew Allison is the Associate Principal Trombone of the New Zealand Symphony Orchestra. Since returning to New Zealand in 2008, Matthew has worked frequently with all of New Zealand’s major orchestras. Prior to this he was an inaugural member of La Orquestra de la Comunitat Valenciana (Spain), hand selected by Music Director Lorin Maazel. He has also performed with the San Francisco Symphony, San Francisco Opera, Virginia Symphony Orchestra, Singapore Symphony Orchestra, and recently the Melbourne Ring Orchestra among others Matthew holds a Bachelor’s Degree and a Professional Studies Diploma from the San Francisco Conservatory of Music, where he studied with Mark Lawrence and Paul Welcomer. In 2004, he was the winner of the Robert Marstellar Competition at the International Trombone Festival in Ithaca, New York. 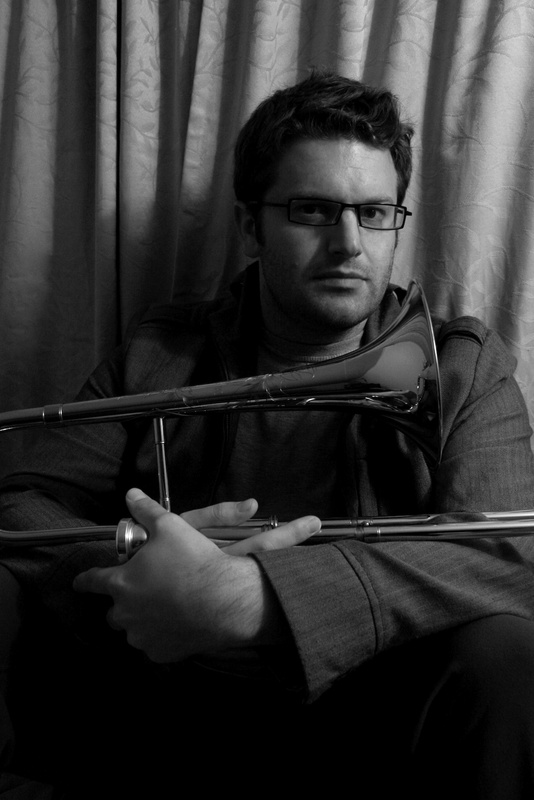 Matthew is an Artist Teacher at the New Zealand School of Music and co-director of the New Zealand Brass Festival. He is a proud member of BonaNZa – New Zealand’s premier trombone quartet, The Jac (Wellington Jazz Collective), and the Richter City Rebels.